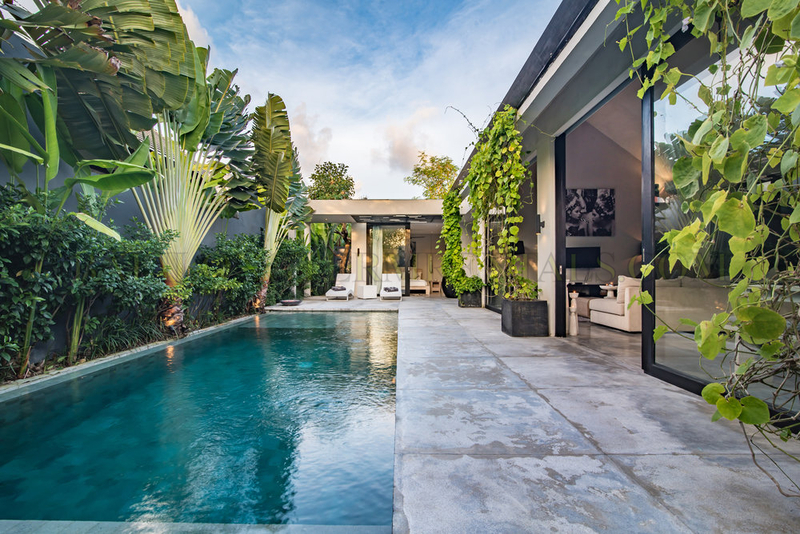 But you may use this villa for comparison. 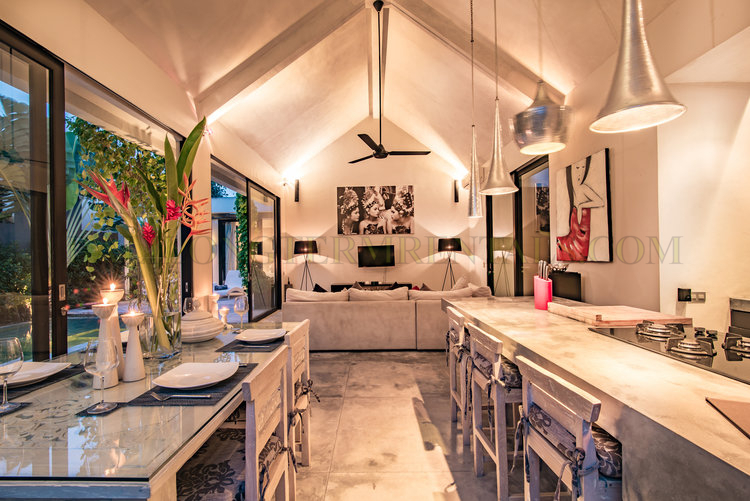 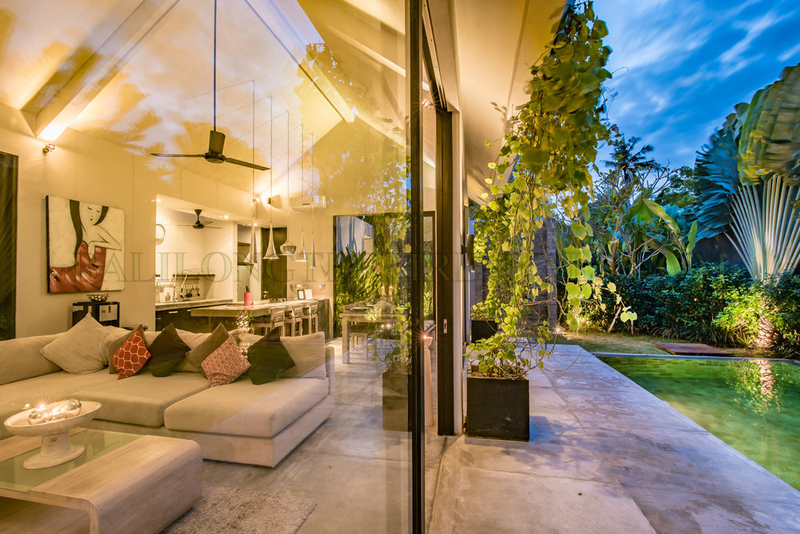 Lovely villa with a full western kitchen, with eat up bar is well thought out and extremely chic with hand forged pendant lighting for a sense of drama. 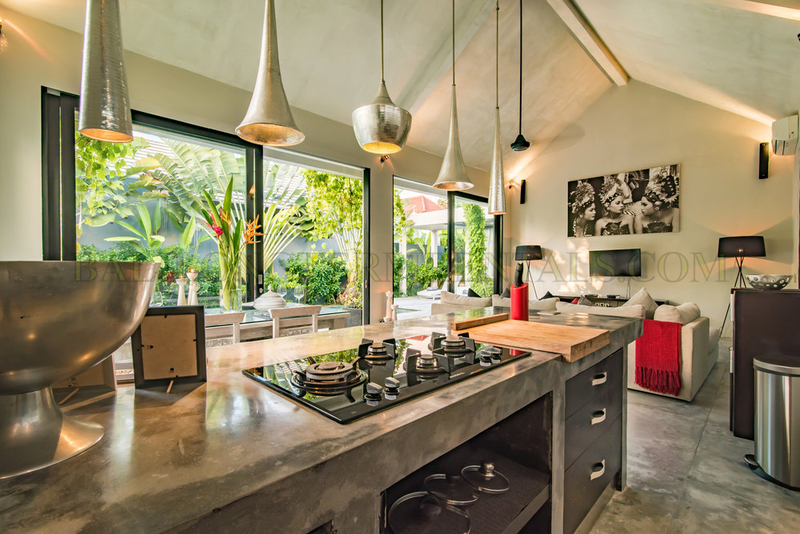 Black honed granite surfaces, ample cabinetry and western standards gives an easy environment for entertaining. 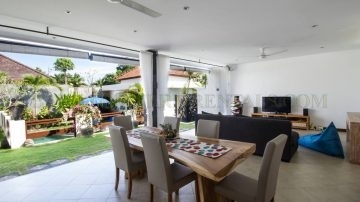 Full sized appliances, pantry and a staff area complete the package. 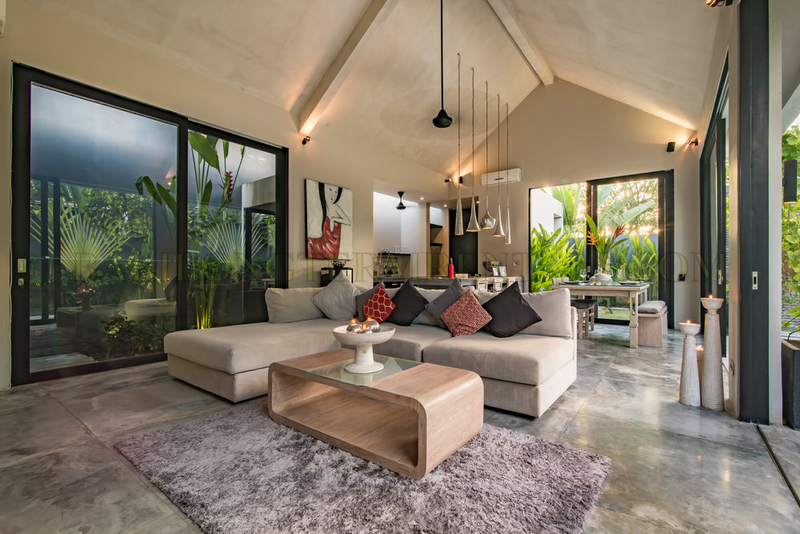 The open-planned living/dining area accented with polished concrete floors, allows for a good flow through out the living space, with spaces to eat, entertain, and relax all under one roof. 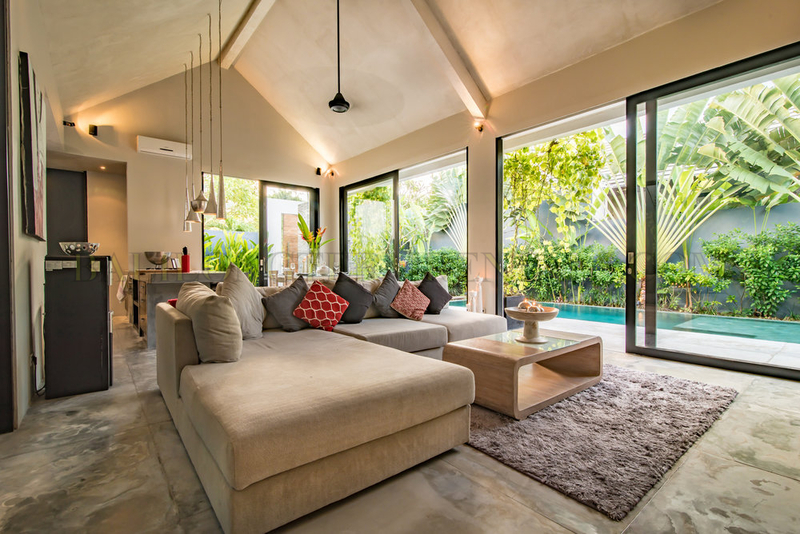 A large custom made sectional, and the option to close off the area with large glass walls makes the area extremely comfortable whatever the weather. 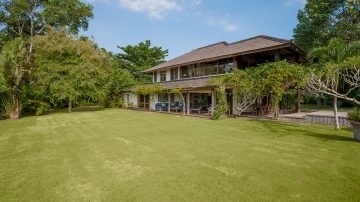 Complete with air conditioning. 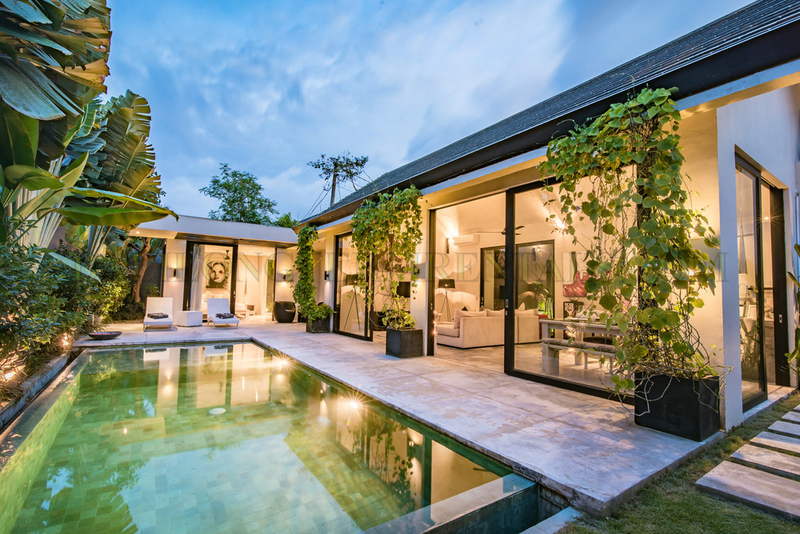 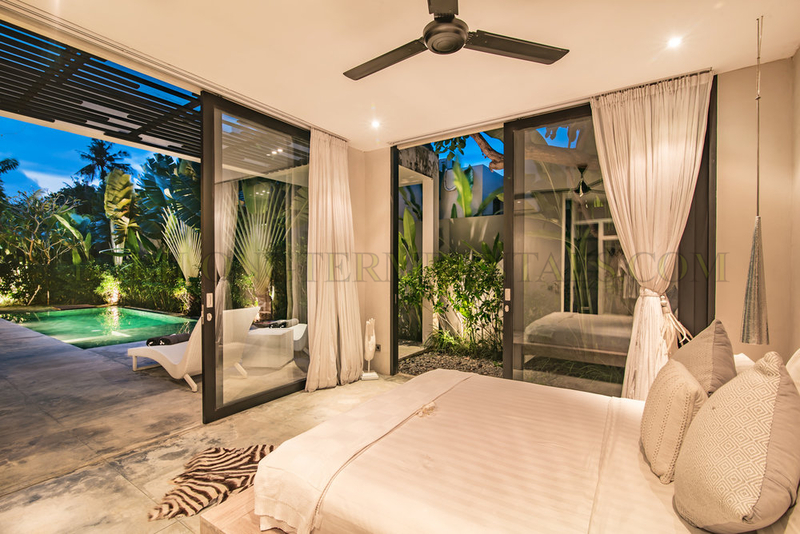 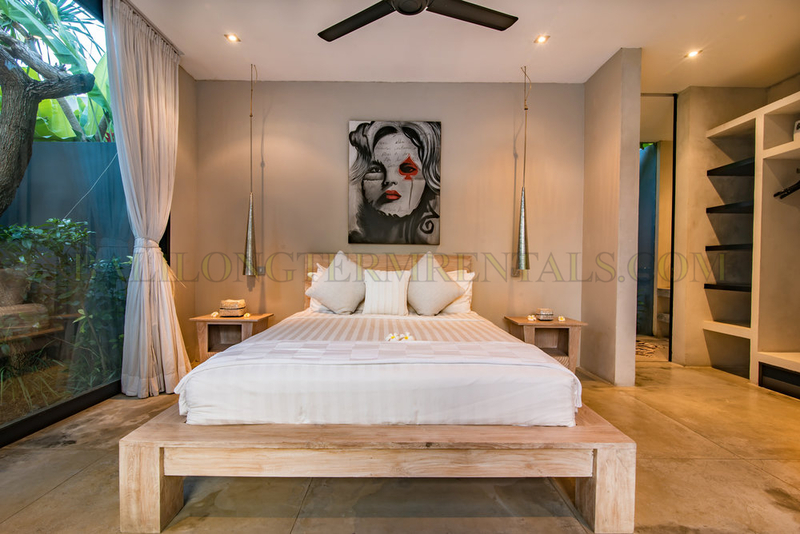 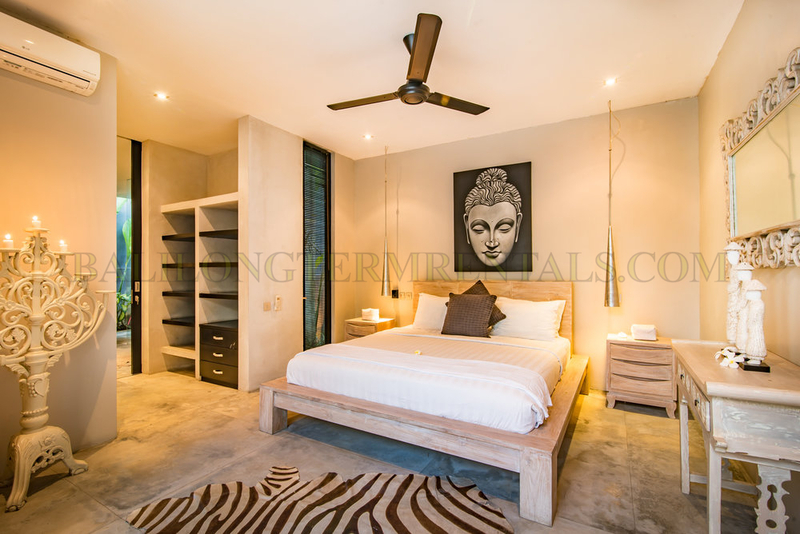 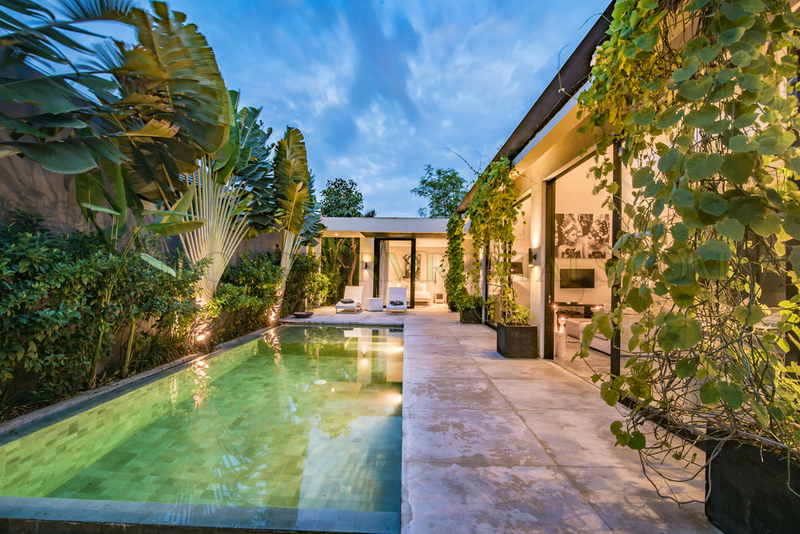 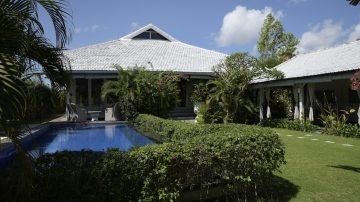 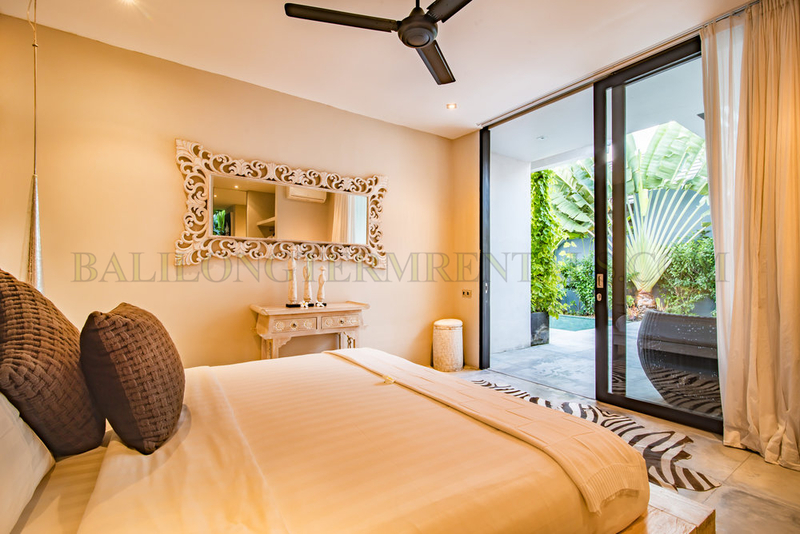 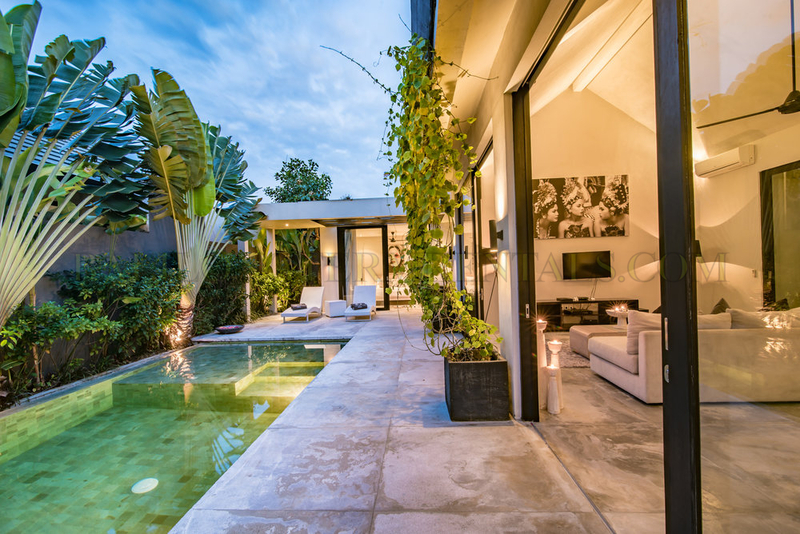 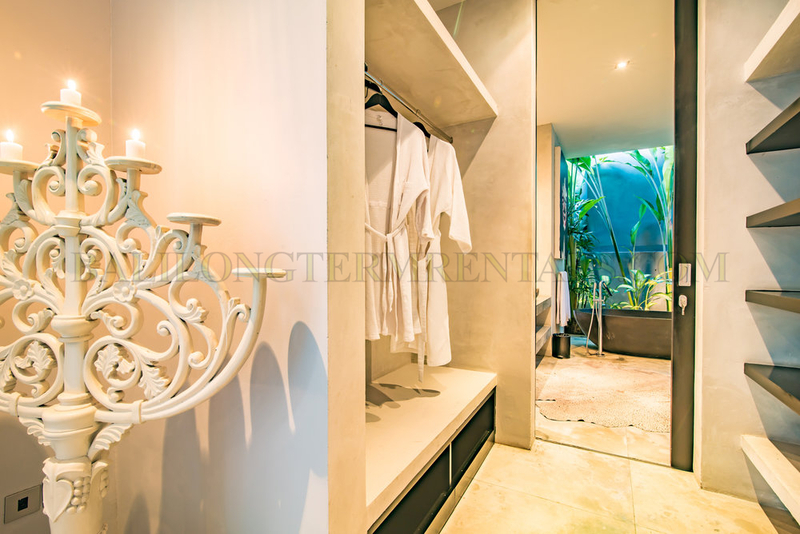 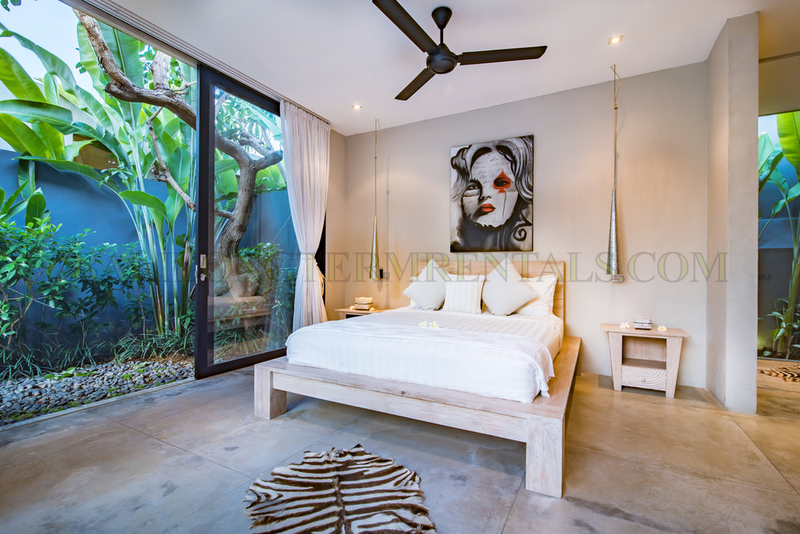 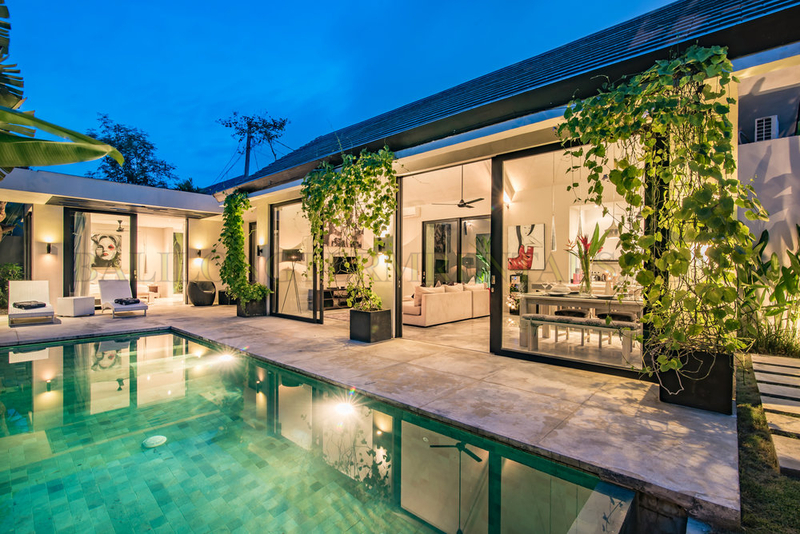 Both bedrooms face the pool area with its mature exotic garden giving a sense of relaxation and peace and both bedrooms are large and spacious. 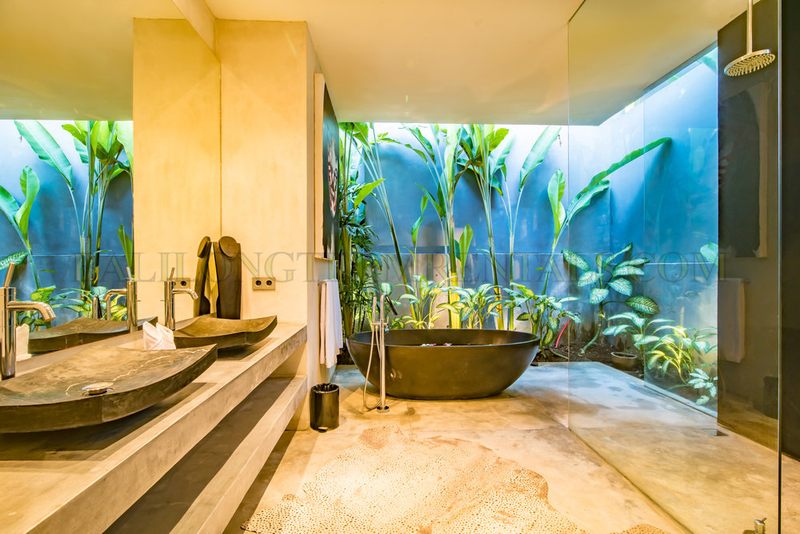 Ample storage, and fully en-suited indoor/outdoor bathrooms to luxuriate in, with walk-in double showers, resin bathtub and high end fixtures. 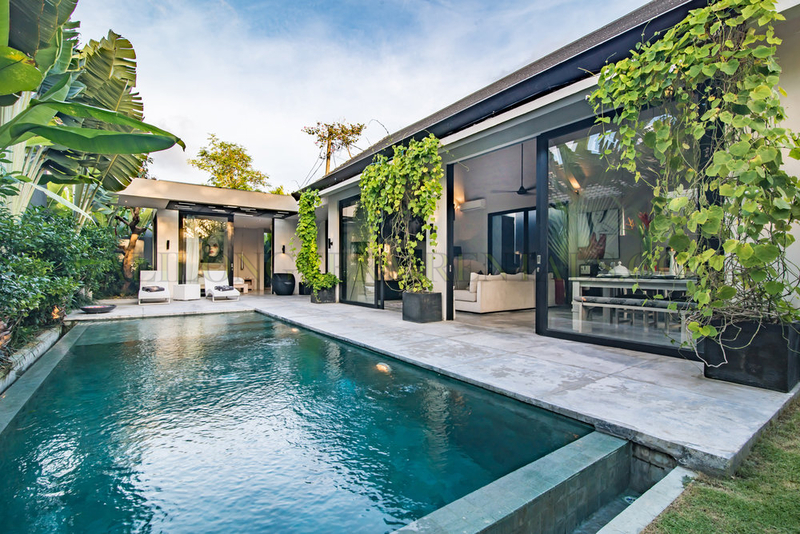 The 8 x 3 meter pool entices you to jump in and also creates an ambience throughout the living space. 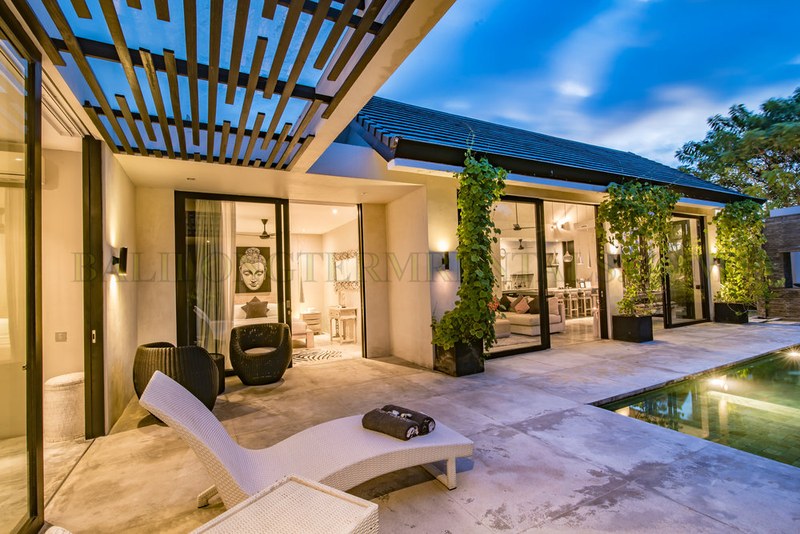 Exterior and interior lighting is exceptional and at night the villa sparkles.